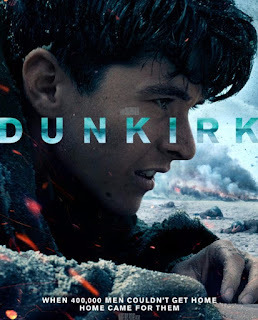 This week, movies and TV shows coming out on December 19th, 2017 on DVD/BD include Christopher Nolan's Dunkirk, another fun LEGO movie, some horror, and a TV show that did NOT hold my interest. Below is the quick list of new titles coming out Tuesday, December 19th... with warning... I mean IMDb scores for each title. New and Future releases on Amazon. Or, Gift Cards from Amazon!